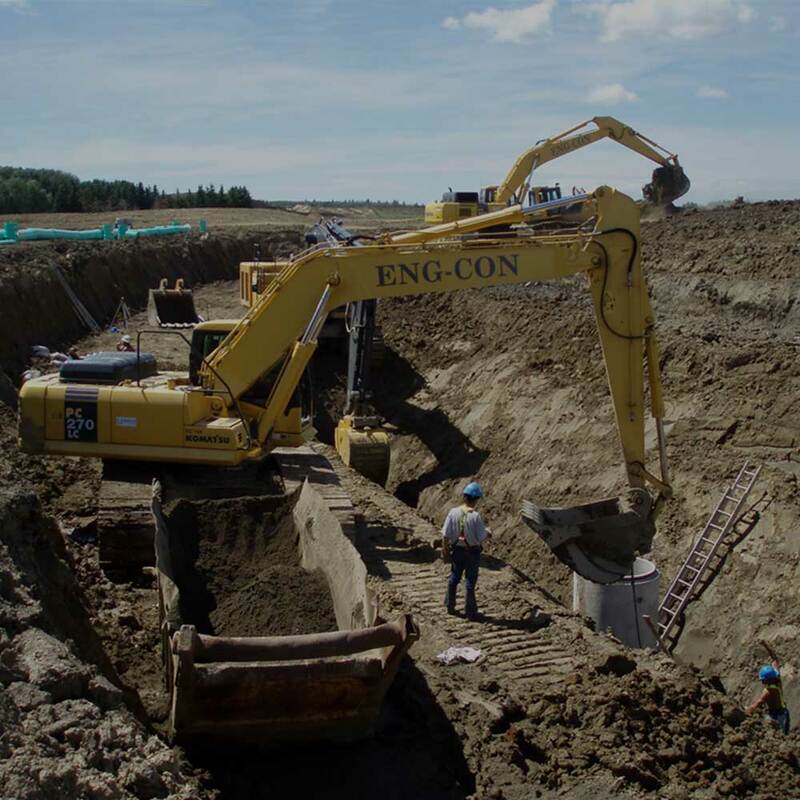 Founded in Edmonton in 1979, Eng-Con Holdings Ltd. is a locally owned and operated underground contracting company specializing in complete site preparation for residential, commercial and industrial subdivisions. As a General Contractor, we only employ the most qualified grading contractors that comply with OH&S safety regulations and Eng-Con’s safety policies. 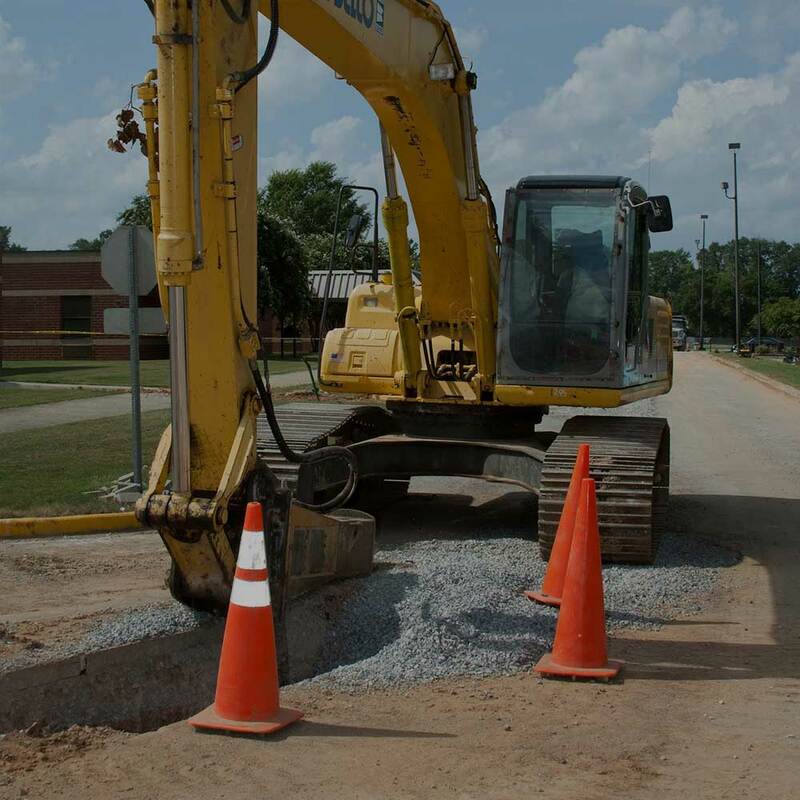 Big or small, Eng-Con has the capacity to take on all types of water and sewer projects. We work closely with the Engineers and Owners to ensure your project gets the attention it deserves. 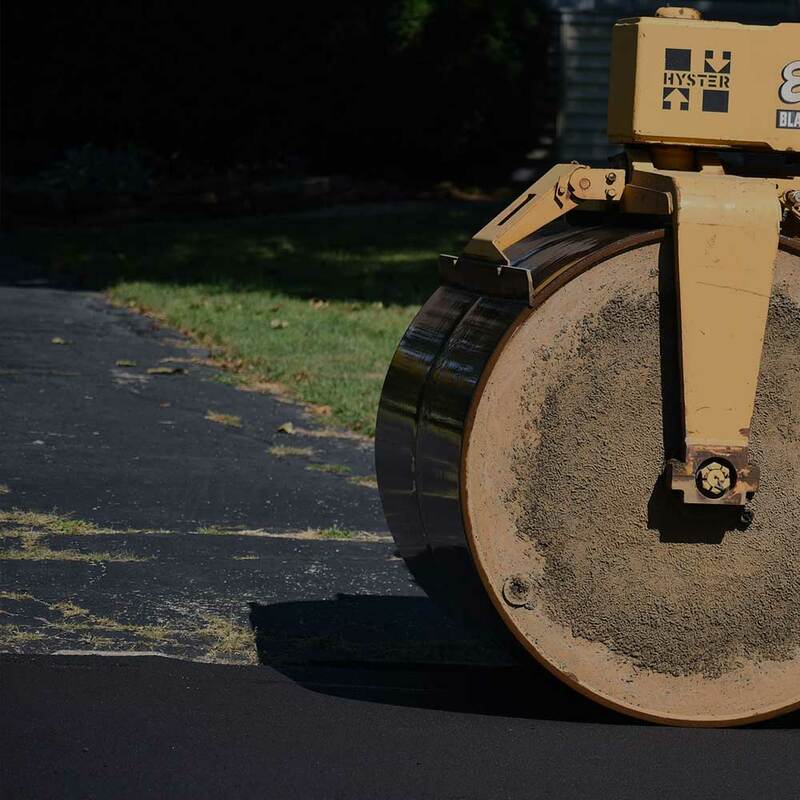 At Eng-Con, we know what it takes to get your job done, which means paved roads! 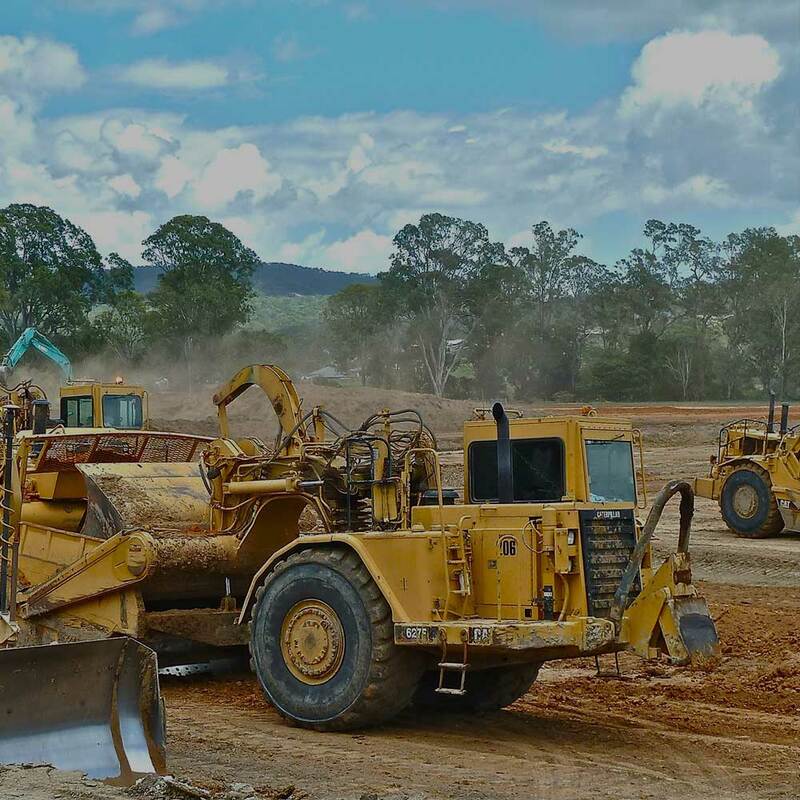 We work with the best road contractors to ensure you get the best product on time and on budget. We can coordinate and manage the installation of the shallow utilities so your entire project runs smoothly and gets completed on time. 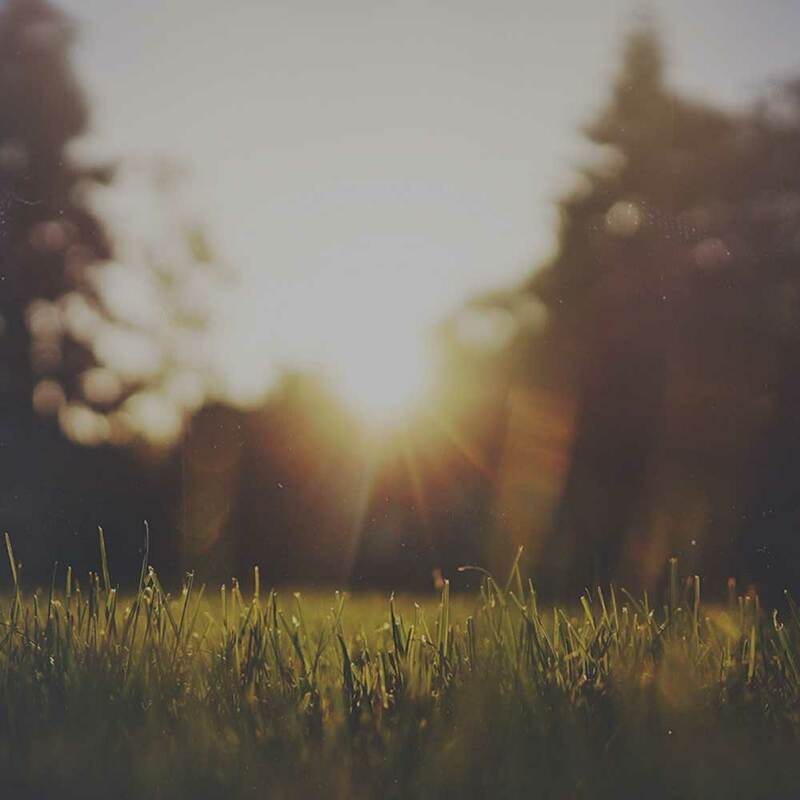 Eng-Con can manage your landscaping to finish the job right.